Universe of tea > Tea: properties and health > Properties of Tea > Can two types of tea be mixed? 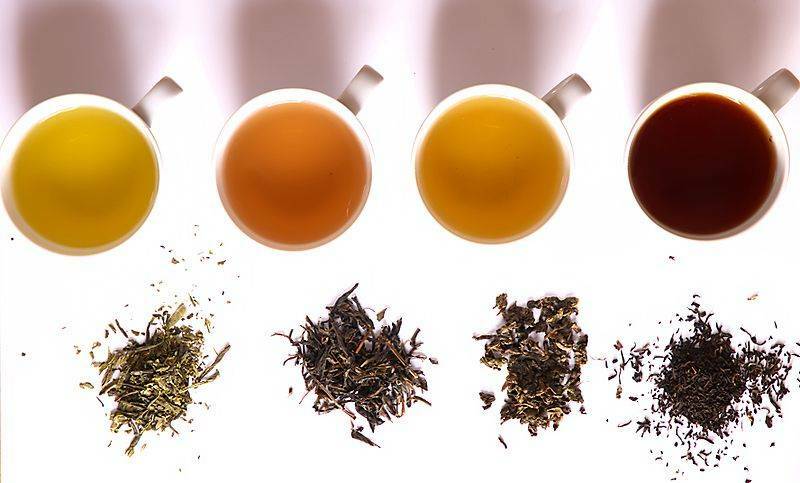 One of the common questions within tea consumers is whether two or more different types of teas can be mixed as one. Whether for flavor or combination of properties, many are interested in doing this. And the truth is that there is no objection to doing so. If you’re a lover of the tea world, you've probably already tried all or most of thetea varieties and many resulting mixtures thereof. In general, tea is usually drunk pure or in blends which arise from the idea of mixing some variety of Camelia sinensis with other herbs, fruits, flowers or seeds. But every great habitual consumer of any type of tea, at some point, ask the following question: Can I mix different types of tea or infusions within the same cup? Many want to start experimenting with new flavors and sensations. But they also fear that its properties might get lost. What do you think? The truth is that the most traditional types of teas are not affected at all by being mixed, either with each other, as with other types of infusions that are not teas (although the so called because it does not come from the Camellia Sinensis). So you can play freely with experimenting flavors, as they will not lose their properties. Quite the opposite since in many instances they're enhanced. For example, the softness and the purely herbal character of of green tea can go wonder with a little mint, making the traditional moruno tea. For its part, el té rojo, for example, it can be mixed with a more vigorous herb or even, with a little grated ginger, cardamom and cinnamon. But, without doubt, the variety of tea most used when mixing tea is black tea. A breakfast classic: English breakfast tea. This tea is composed of black Ceylon tea, bergamot peel and oil. Another exquisite mix, is the following: red tea, rooibos tea, lemon peel and cinnamon. Simply a delight to the senses.You must try it! However, tea purists will tell you something that perhaps is right: Would you mix red wine with white or light and dark beer? Most likely not. Some occasions are ideal to drink a pure tea like for breakfast or snack and others are well worth drinking a tasty infusion where tea or more varieties of the same, herbs, and flowers are mixed. Being of herbs, water and more combined shades, everything is left to your intuition and experiment. Just try. Doesn't that seem like a good idea? Tell me: what mix do you recommend? Write your comment in "Can two types of tea be mixed?"